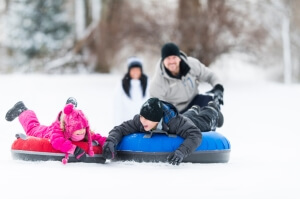 For your enjoyment, Consolidated Credit has compiled some of the best Frugal Winter Fun Activities in Canada. Following are our top three choices for each Canadian province. If you would like to see our top 5 national choices, click here. Attention shoppers, start your engines!